Tresbro Climbing Rope Home Fire Emergency Escape Rope 20M Orange, Multifunctional Cord Safety Rope for Hiking Caving Camping Rescue Exploration and Engineering Protection. 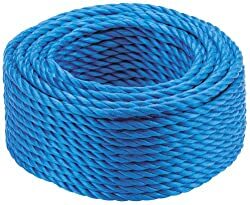 692511 products found in Ropes. 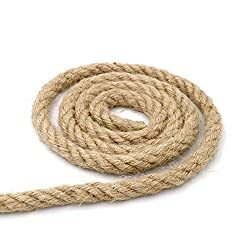 Your request for Ropes revealed a total of 6692511 results.